An authentic source for moms and families on everything from parenting, food, travel and more! This is a sponsored post written by me on behalf of Schreiber Foods, Inc. All opinions are entirely my own. As parents, it’s important for us to teach our children. And I’m not just talking about education, but expanding upon that topic to include manners, respect, and healthy habits. We are their first teachers, and it’s important that they not only hear, but see how it can benefit their lives. 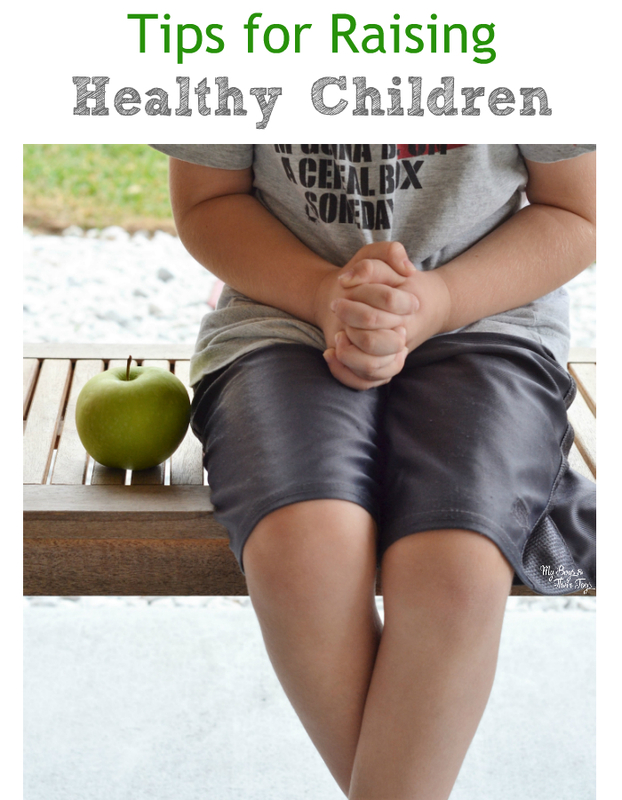 That’s why I’m sharing these tips for raising healthy children. We live in a technology driven world, which means we are doing less talking and more typing. That also means they are seeing and hearing all kinds of things online. It’s important to remind them of the benefit of family and togetherness. Take an hour out of each day to sit down as a family, for dinner, or play a game, or something else. Just make the time…and talk. I purchased a Q&A book for kids that provides 1 topic a day to discuss. It’s an easy way to begin a conversation. Try it! It’s one thing to say “go outside and play”, but it’s another to join them. Sure – we all need our down time, but take a few minutes or half an hour to join them outside and do something active. Play catch; take a walk, whatever it may be. Just get out there. It will make the world of a difference to your child – at any age – when you are engaged in their interests. Healthy habits begin when they’re little. If you don’t take the time to introduce them to healthy food, they will never learn them. Always begin the day with a healthy meal. Many studies have shown that if you begin your day with healthy choices, you’ll continue that behavior as the day goes on. And remember kids are like sponges – they will observe what healthy options you choose and follow suit. Choose whole grains, vegetables and fruit. We all want healthy children, right? 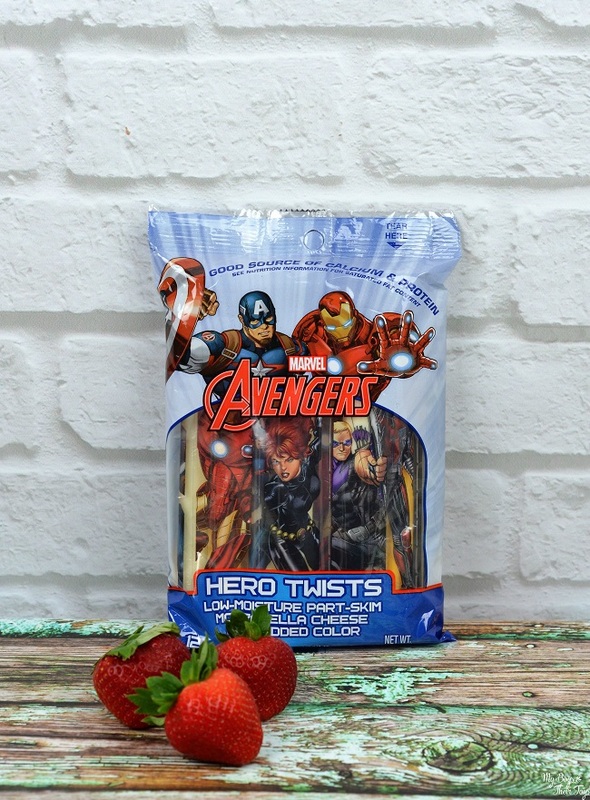 One of my favorite and convenient healthy snacks to have on hand is Marvel® Avengers String Cheese – it’s a good source of calcium and protein. Plus they fit perfectly in lunchboxes too. Also be sure they are drinking enough fluids, like water. We all need them. We may not be fans of doctor visits, or dentist visits, but they are important. The docs are the expert and it’s essential that we get an annual physical to check our blood pressure and share any concerns we may have. It’s also important to stay on top of your oral health. Many times, diseases show their first signs in the mouth, so taking care of your teeth, gums and flossing regularly can help prevent problems down the road. Happy children are healthy children. All kids make mistakes, but they also learn from them. Remember to make the effort to build them up for what they do right. Encourage them. Be positive. Say kind things. This, too, will reflect in how they treat others. For more kid’s activities and tips for moms visit www.cheeseadventures.com. You’ll also find a $1 off coupon for Marvel® Avengersl String Cheese products (expires 1/15/2017). You can find them at your local retailer, like Walmart. Disneynature Penguins is Now in Theaters! 5 Things Not to Miss at Universal Orlando Florida! 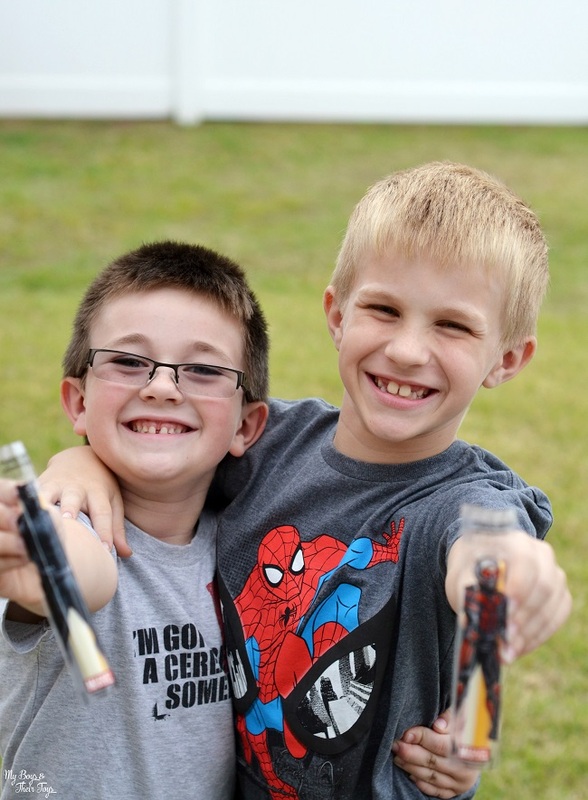 Affiliate links may be found throughout My Boys and Their Toys website, including but not limited to Amazon.com and Young Living. Easy food recipes & more!